Take on the world’s first endless rhythm runner in magic slippers. What happens when the most magical couple in the land breaks up? The so-called Wicked Witch of the West steals all the Wizard’s stuff, just to dump it across the land of Oz, of course. Being the whiny little Wizard he is, and with a head as big as his ego, he blackmails you – Dorothy – into doing his dirty work and picking up all his junk, as he sends you on an errand to exact a little payback on his “witch” of an ex-girlfriend. All I can say is, Run Dorothy, Run! Fortunately for you, your feet can stay planted—with Dorothy’s magical shoes, the running is done for you, transporting you through this endless-rhythm-runner as you explore the fantastical lands of Oz. 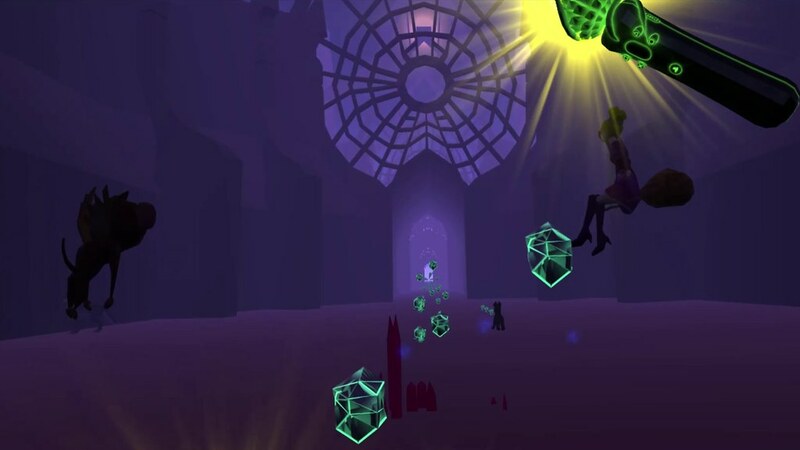 Set to an amazing electro-swing beat and created specifically to make the most of being in a virtual reality world, Run Dorothy Run has a core game mechanic that will challenge the most advanced VR players, while offering a fun entry-level experience for newcomers. 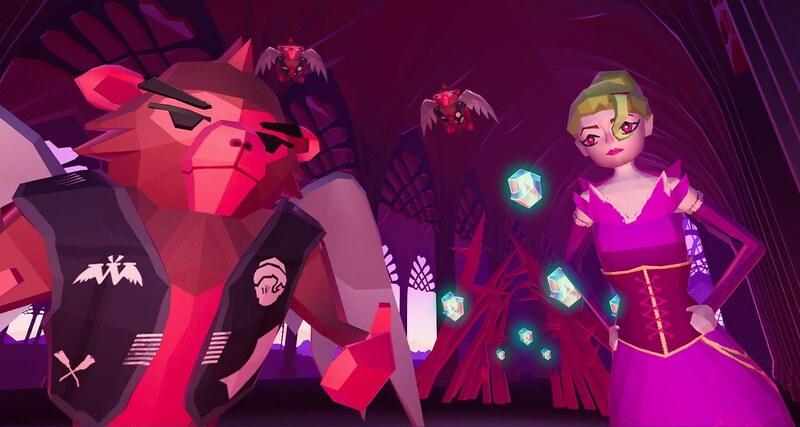 Everyone at Virtro is incredibly excited to be launching Run Dorothy Run, and we can’t believe how far it’s come from the start. We’ve made it our labour of love to provide you with a game you can laugh at, feel challenged by, play at a leisurely pace, and share with your friends for a competitive (and cheeky) adventure! You don’t have long to wait—Run Dorothy Run is coming first to PS VR on December 12th, 2017. Question: what color are the slippers? Did you go “movie” or stay true to the book? We definitely went “book,” not movie! Dorothy’s great slippers are green! We went “book” and avoided the movie. Dorothy’s gorgeous slippers are green! @BlueFrog007 – Well done – you passed the test! Life is a game lol – Guess we’ve been spending too much time in the Emerald City! Looks interesting. Will there be a demo? For now, we’re focused on the full-release, but are very interested in offering a demo for players to get a sense of the game.